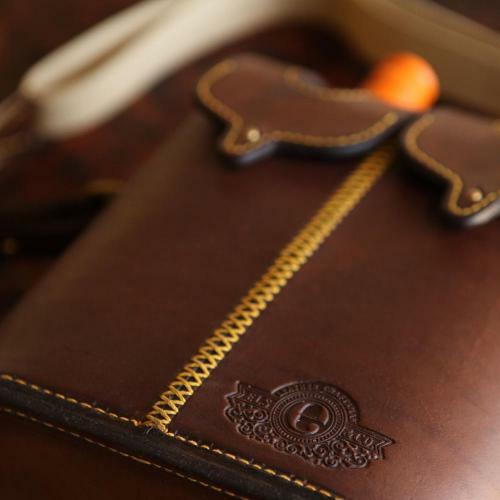 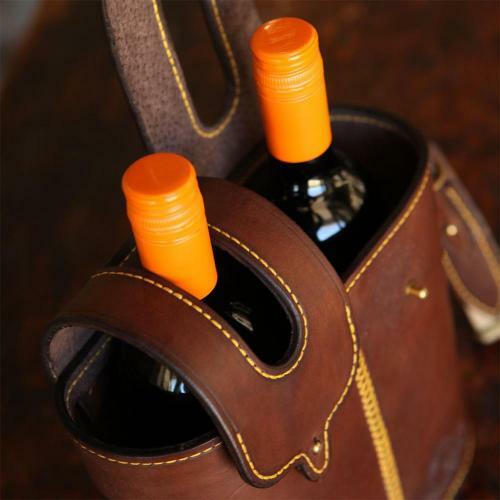 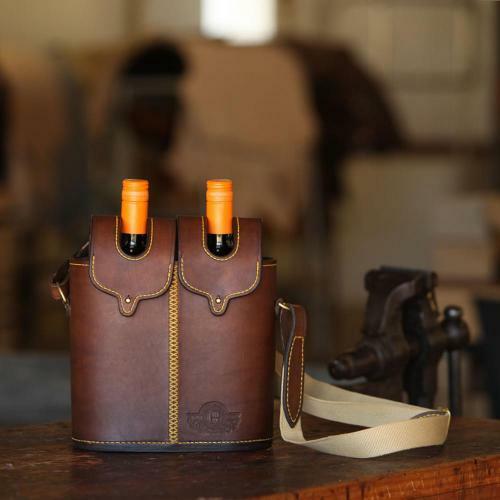 Arrive in style at a dinner party or restaurant with our vegetable tanned leather wine carrier. 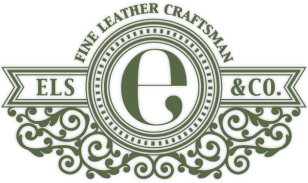 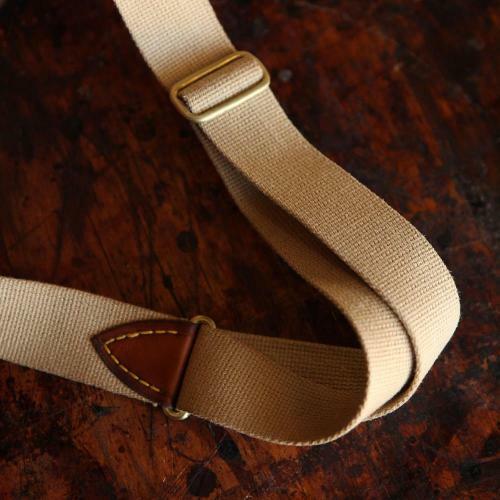 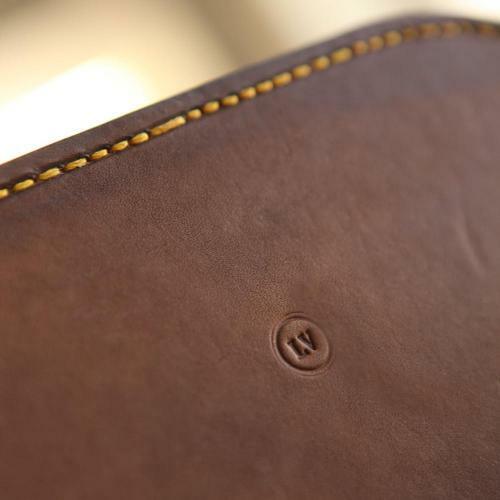 It is hand dyed then rubbed with our own beeswax mixture for a truly classic old school finish. 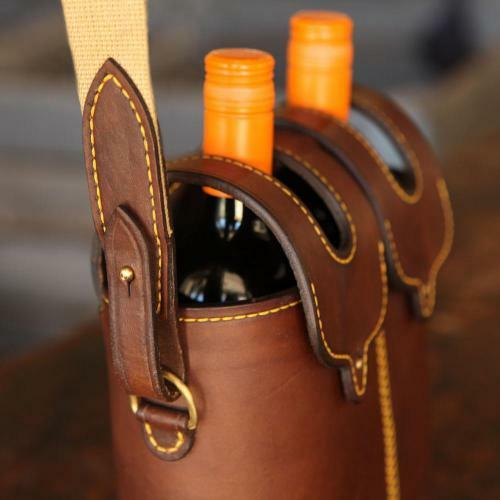 The wine carrier is partitioned in it's base and together with the leather loops keeping the bottle necks appart it ensure your valued wine arrives in one piece no matter how rough the road is.